Leon – Many thanks for your kind words and for encouraging others to consider the course. Response so far has exceeded my expectations. Looking forward to sharing the content with you and all. 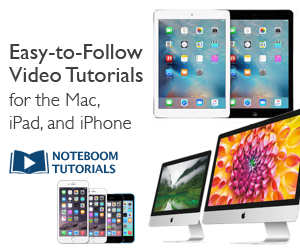 ← Multitasking – Do You Need to Quit Apps on Your iPad? Sound Advice from a Pro.